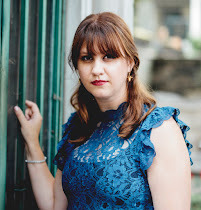 Author Katie M. John & Kate John: Viking, wolfmen, vampire hybrids... what's not to love in this new YA series? Viking, wolfmen, vampire hybrids... what's not to love in this new YA series? ***RELEASE DAY*** I am super excited to let you know that 'Wolf Princess' (Part of the Bathory Academy Universe) is now live on Amazon. 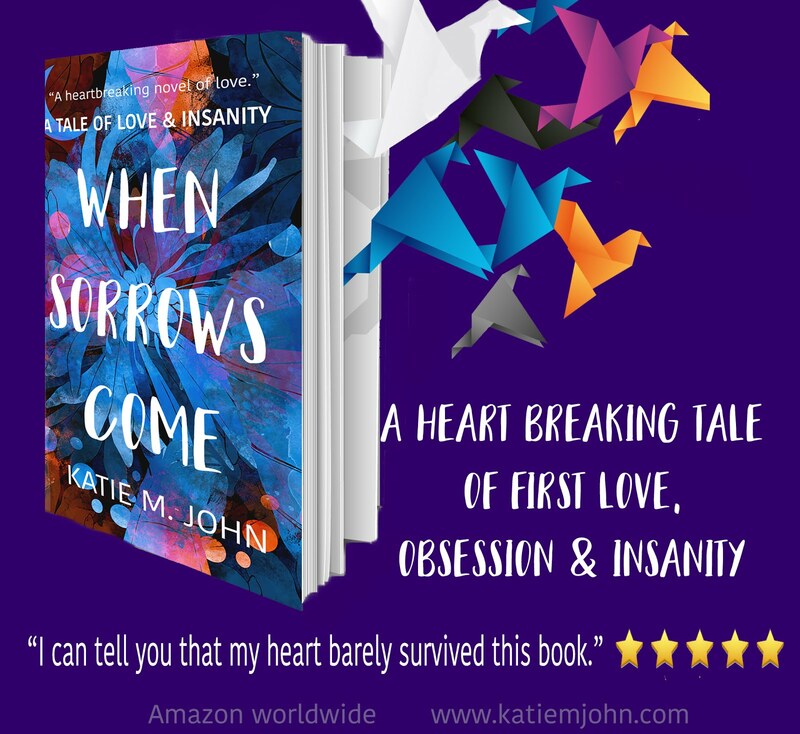 It's available for FREE DOWNLOAD on KINDLE UNLIMITED and just $2.99 on Kindle. 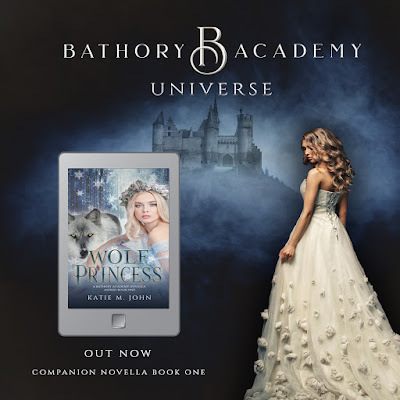 The Wolf Princess novella series can be read as either a series in its own right or alternate them with the Bathory Academy series for a universe reading experience. When there are so many elements to your identity, it’s hard to know who you really are; especially when everybody has a very clear idea of who they think you SHOULD be.